In these troubled times, when you find yourself thinking twice about ordering that 1/2 cap 1 pump soy latte because you think you might need that money for gas in your car… first of all, why do you have such a complicated Starbucks order anyway, and secondly, why not think of a thrifty way to save money, give to charity AND get a new wardrobe. Crazy-talk you say? Well, maybe those ideas may seem paradoxical to you, but I am feeling cocky today and I think I can prove you wrong. It looks crazy right? But I promise you can pull one off on a smaller scale. 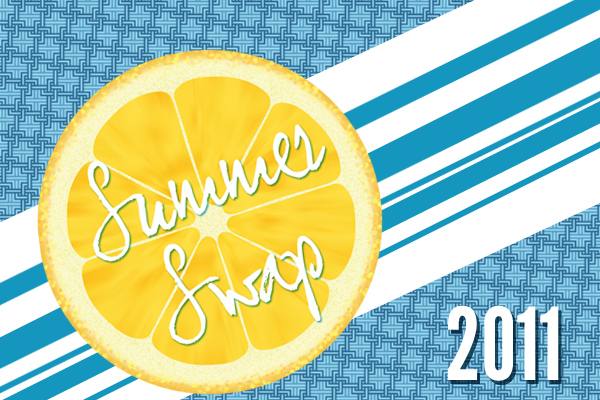 Our party looks insane because my friend Autumn and I have been throwing Swap Parties for years – and we have gotten really good at it. What began with just a handful of girls with 4 or 5 random pieces of clothing, telling war stories of how ‘I bought this outfit from Charlotte Russe with my saved up allowance,’ has morphed into an annual event that our girlfriends look forward to every year. Since we’ve been throwing the party for so long, every girl we know saves up all the things they were going to give to the Salvation Army (or going to pawn off on their younger sister) and we “shop” in each others closets for a day and then give the rest to charity. Over the next few posts, I’ll give you a few ninja tips on throwing a SWAP PARTY of your own. We love throwing this party and hopefully you’ll enjoy throwing one of your own!